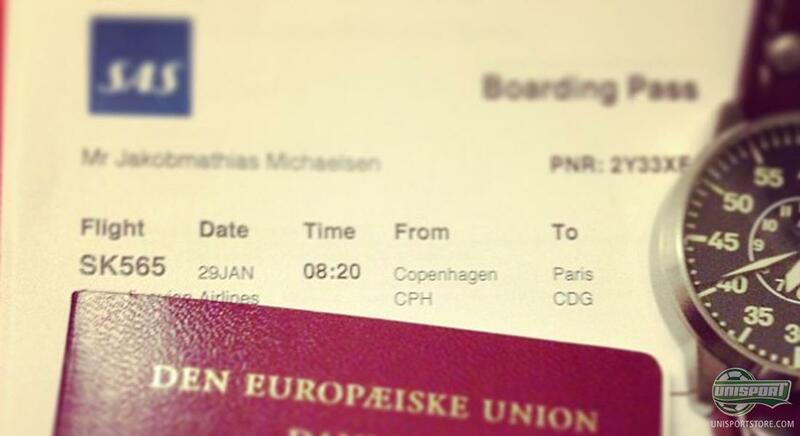 Jakob has grabbed his camera and headed for Paris, where the destination is the #BeMercurial-event in the company of Zlatan Ibrahimovic and the brand new Vapor IX. You can follow his Mercurial adventure in The City of Light throughout the day, on Twitter, Facebook, Instagram and our campaign site, - the first video is already here. Nike Mercurial Vapor IX was launched in grand fashion in Munich, as well as in other major cities around Europe, that have all been staging areas for big #BeMercurial-events. 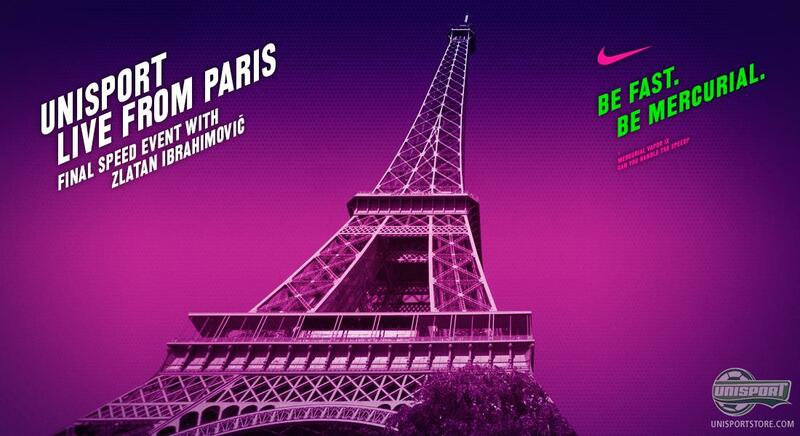 Now all the finalists from the "semi finals" are heading to Paris, where the Swedish superstar Zlatan Ibrahimovic will be welcoming them to his footballing kingdom. We are naturally there too and you can follow the whole shebang with us, as we share the experience on the various social media. Jakob has arrived at the airport and has already uploaded his first vlog, that will be the first of many. You can watch it above and if you don't want to miss a single glorious moment, keep a sharp eye on our Twitter, Instagram, Facebook and our brand new Unisport in Paris compaign site for the rest of the day. On Instagram the first few updates are already up and as soon as Jakob sets foot in France, there is sure to be more on that front. If you follow us on Twitter you can also be in the competition to win a pair of the brand new Nike Mercurial Vapor IX and if that sounds like something you might like, you can read all about the competition here. You can also stay up to date on our Unisport in Paris-campaign site right here, where there will be plenty of action, on all social media platforms. 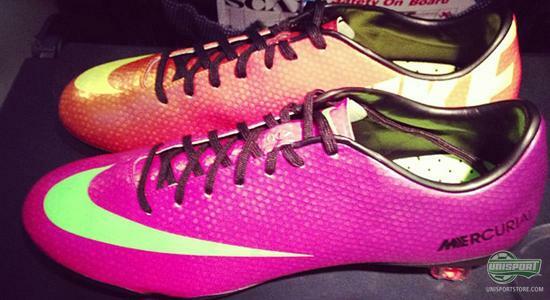 Instagram will be updated with pictures from the #BeMercurial-event, that are as fresh as morning dew and there will be tweeted on Twitter, as well as updated on Facebook. It's going to be an eventful day, where there is sure to be a surprise, or two. Do you want to be up and close with all the buzz, here's your chance, as we will be keeping you completely up to date, throughout the day. What do you think will happen at the #BeMercurial-event in Paris? Share your comments in the box down below.